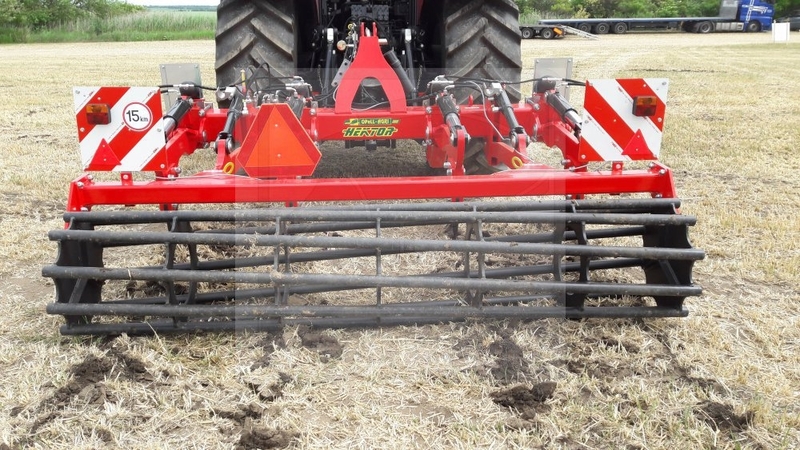 The HEKTOR is a machine designed for deep tillage of the topsoil and subsoil to a depth of 45 cm. 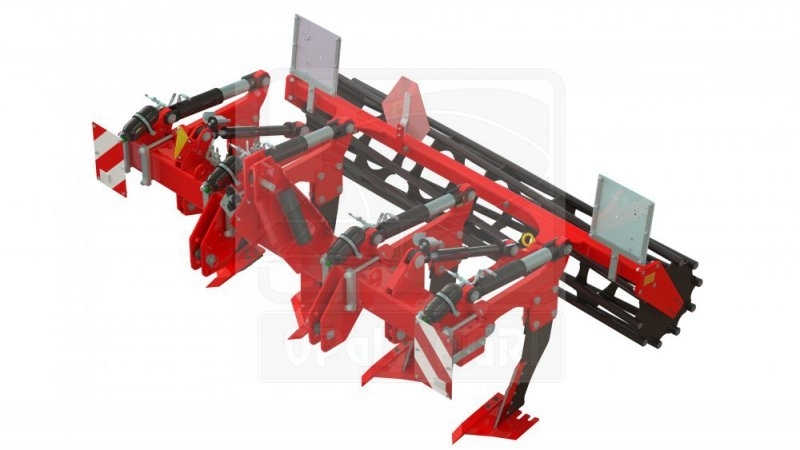 The subsoiler is suitable as an alternative to ploughing or any other cultivation technology. 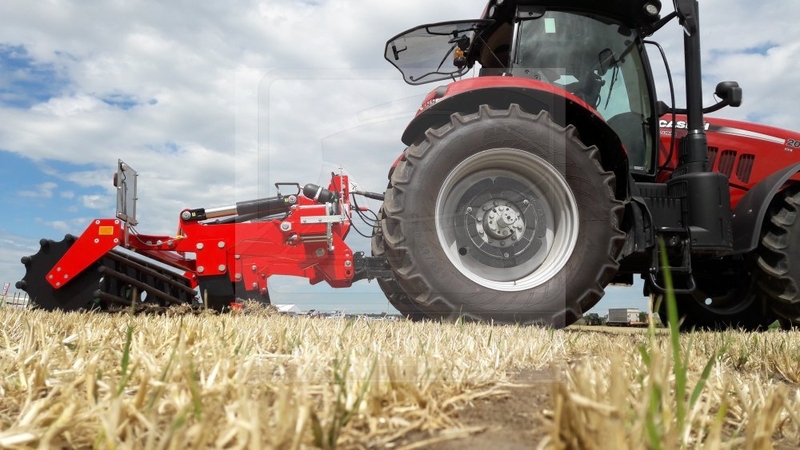 Firstly, the travelling subsoiler gradually lifts the soil, contributing to the cracking of the processed layer, and then the layer of soil is subsequently forced down by the rollers. 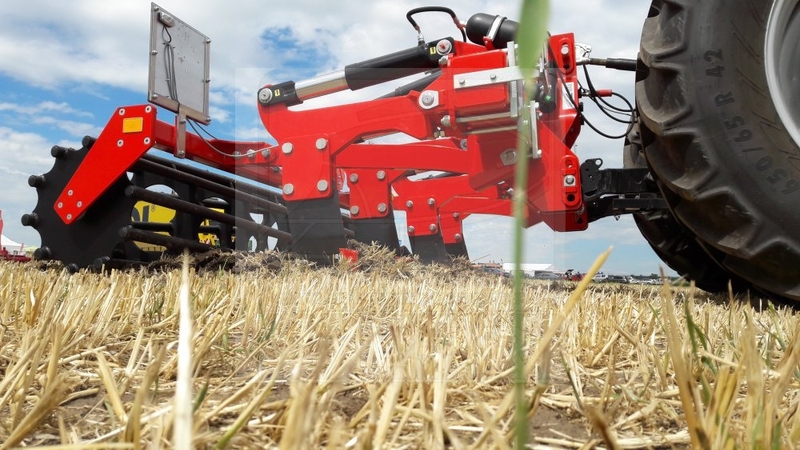 The soil is aerated through this process, but its original structure is retained at the same time. Infertile layers of the soil and stones are not lifted to the surface of the land.